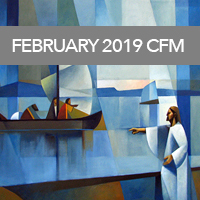 Monthly printables for the 2019 Come, Follow Me manual. 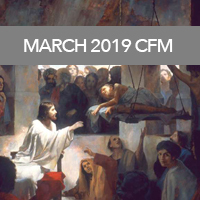 March questions, bible journaling pages and more! 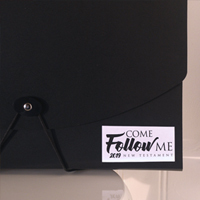 Use with the Come, Follow Me curriculum. 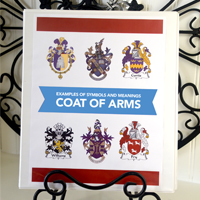 Create your own Coat of Arms. 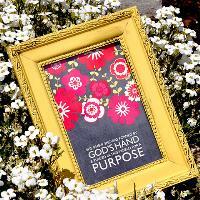 Monthly questions, bible journaling pages and more! 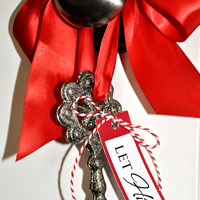 Cute and easy neighbor gift for Christmas. 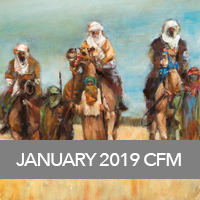 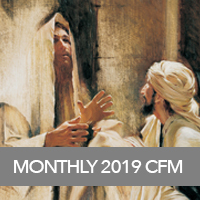 Ideas for your January study of Come, Follow Me 2019. 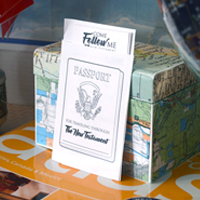 Use these passports as a bookmark and keep track of which scriptures you've read. 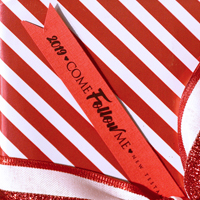 Some ideas on how to organize your 2019 Come, Follow Me materials. 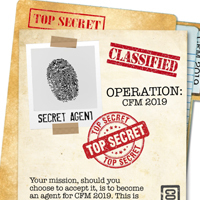 Create an escape room and invite your children to become Secret Service Agents. 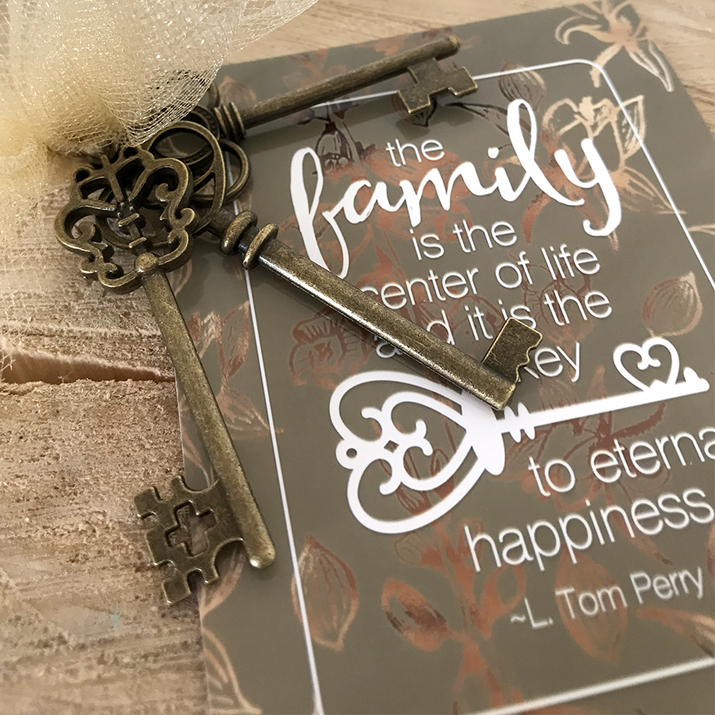 Use these inspiring quotes to document your family history research. 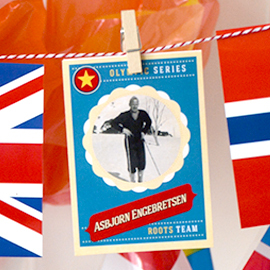 Celebrate the Olympics by cheering for your Roots Teams. 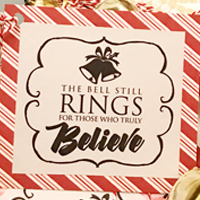 Fun gift idea to share with the entire family! 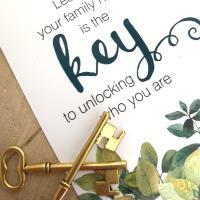 Learning your family history is the key to unlocking who you are. 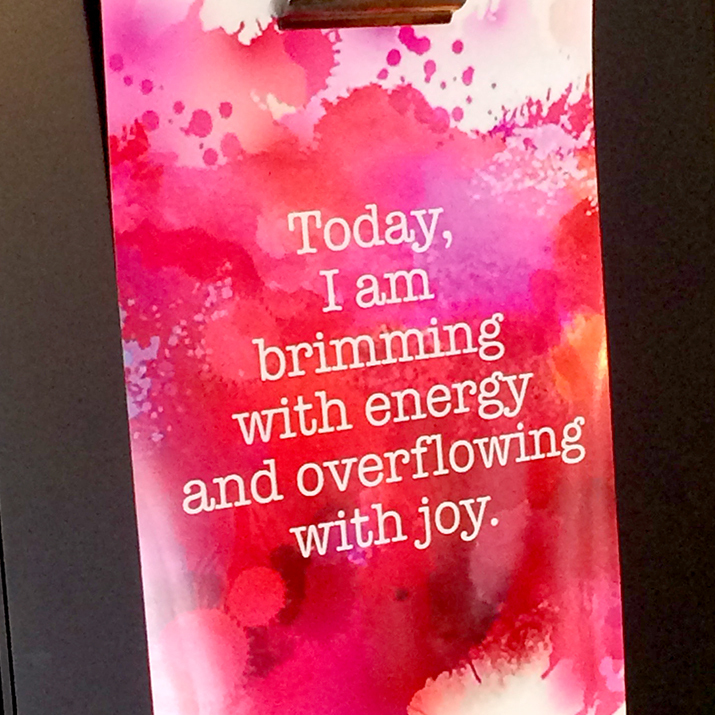 Change the way you talk to yourself. 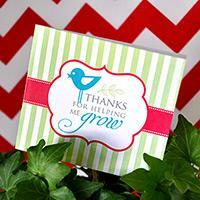 Send your kids inspiring messages all throughout the day with these fun cards! 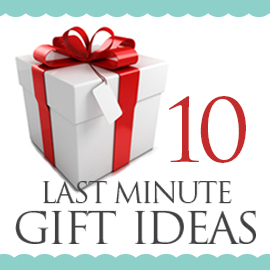 Need a last minute gift? 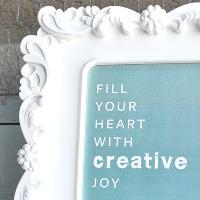 Here are some of our most popular printables and ideas. 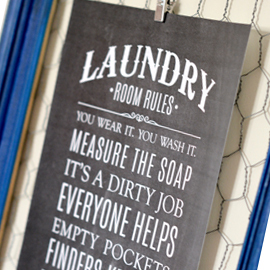 Add a fun printable to your laundry room. 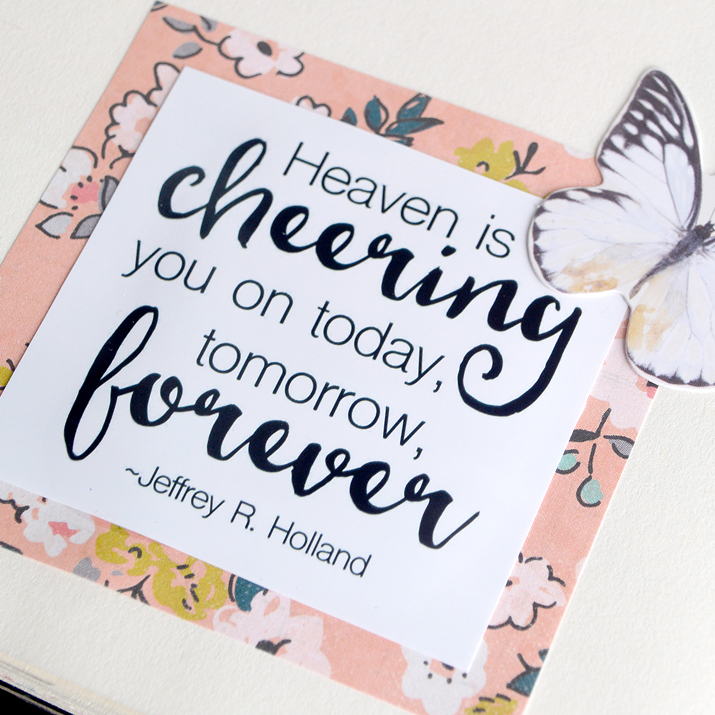 This quote can bring comfort to someone during difficult times. 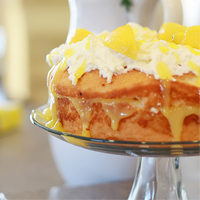 Need a last minute dessert for a party? 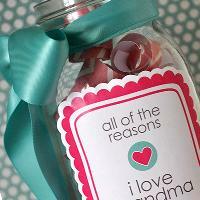 These are easy to make and give you a big visual impact! 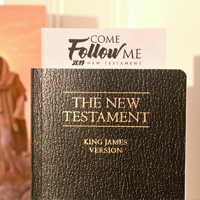 Give a gift that reminds your family and friends of Jesus Christ. 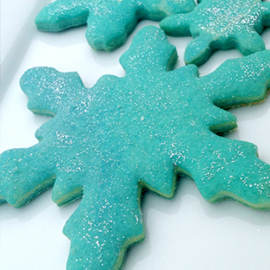 Bethy Krocker shares some great ideas for sugar cookies! 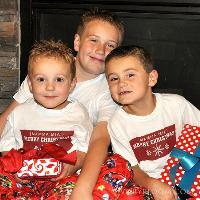 Pajama Elves can visit your home during Christmas time. 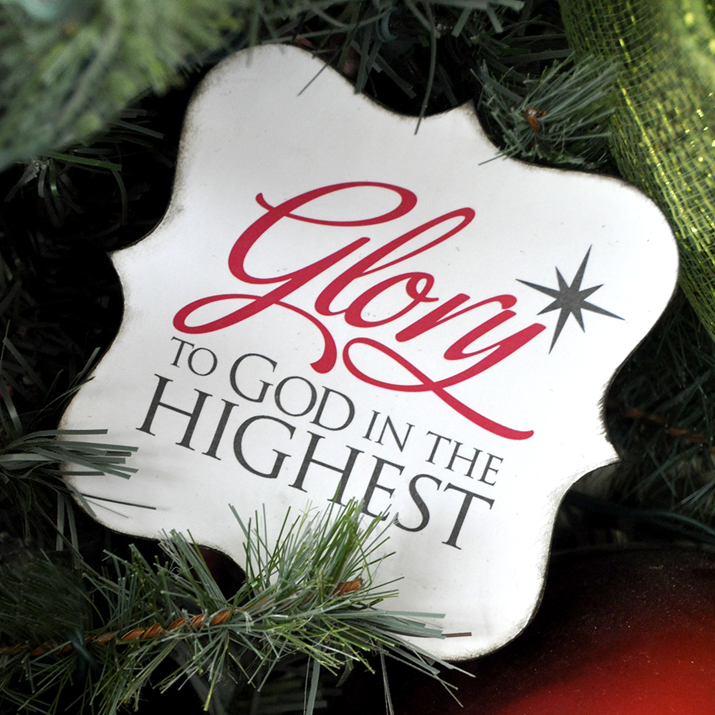 These beautiful Christmas printables can be used in so many ways! 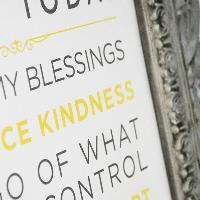 This is an inspiring printable for lots of different kinds of mothers! 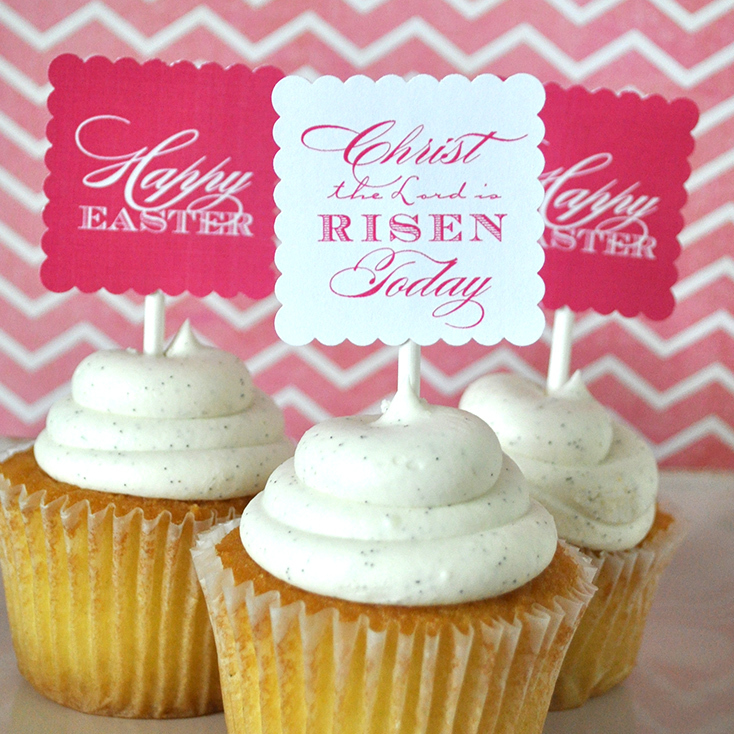 Add a creative touch to your Easter celebrations with these inspiring printables. 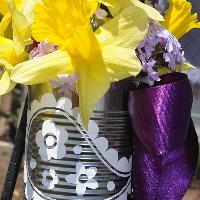 Have your children help you create a meaningful Mother's Day gift. 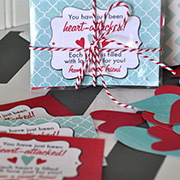 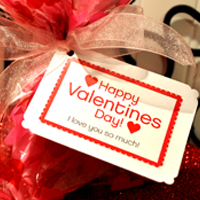 Fun Valentines Day tags you can add to your next gift. 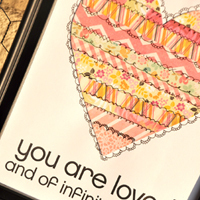 Use all your scrap pieces of paper to create a beautiful heart! 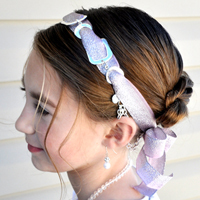 Celebrate your girl's baptism day with meaningful gifts. 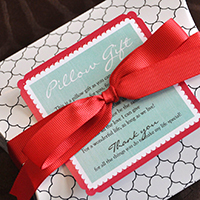 Surprise someone you love with a "Pillow Gift"! 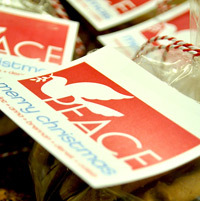 Fun printable tags for Christmas treats and gifts. 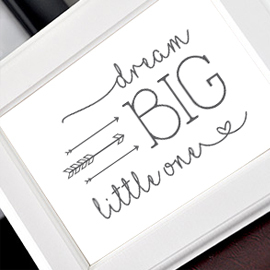 Enjoy this free printable with an inspiring message. 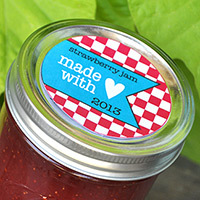 When giving your canned goods as gifts, these printables are an easy way to add a personal touch. 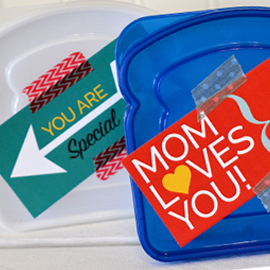 Send the kids back to school with a loving gift made just for them... by you! 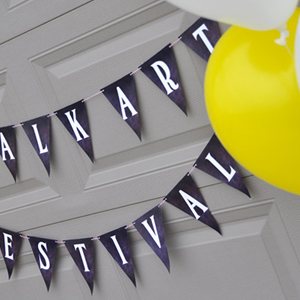 Host a fun summer activity for your neighborhood... a chalk art festival! 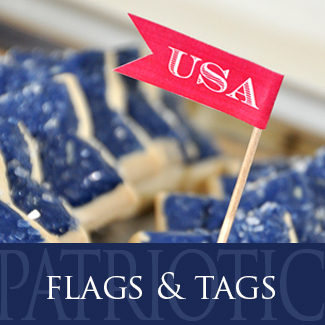 Free printables to add to your 4th of July celebrations! 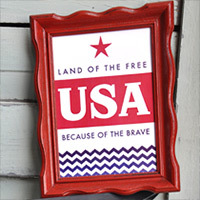 Incorporate this fun printable in your americana decor. 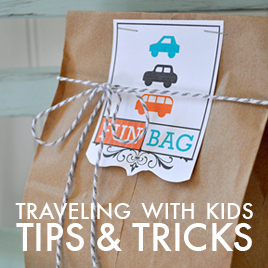 Tips and tricks when traveling with kids. 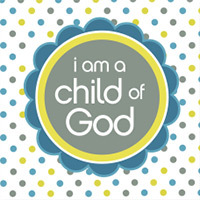 Plus free printables! 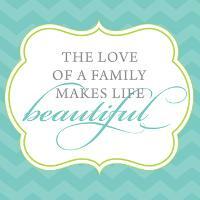 Beautiful printable about the love of a mother. 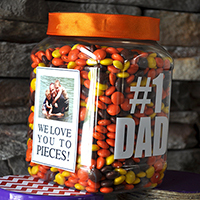 GIve dad a jar of his favorite treats for Father's Day. 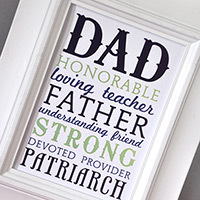 Great gift for you dad this year! 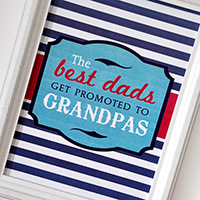 Embellish your Father's Day gifts with these fun flags and tags. 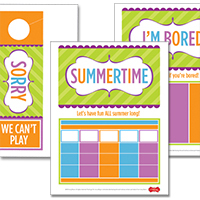 Printables to help you have fun all summer long! 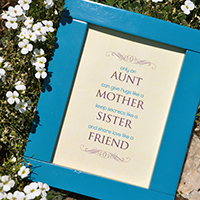 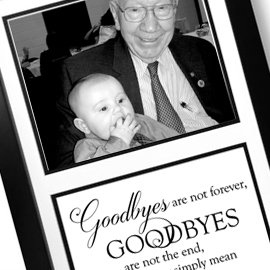 Remember those special aunts in your life with this beautiful printable. 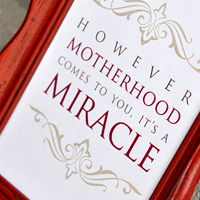 Celebrate the moms in your life with these beautiful printables. 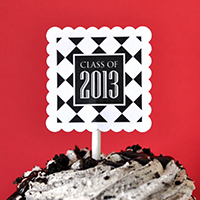 If you're planning a graduation party this year... these printables will be perfect for your celebration! 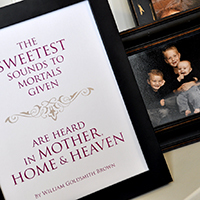 Create this stunning gift for a special woman on Mother's Day! 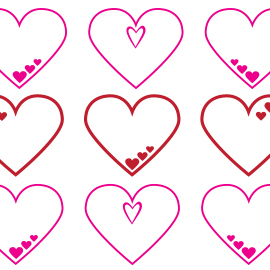 Simple ways to tell the teachers in your life... thank you! 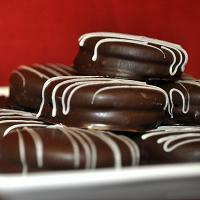 Celebrate May Day this year by delivering treats to your friends and neighbors. 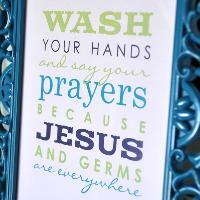 Get this FREE printable to hang in your kids bathroom. 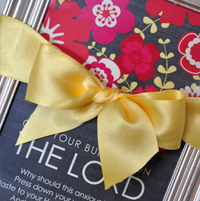 Create a fun look by mounting a printable to the front of a floating frame. 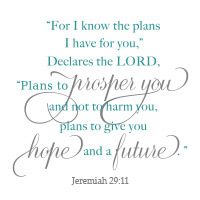 Sign-up for Ivory Bloom emails and we'll send you this beautiful printable! 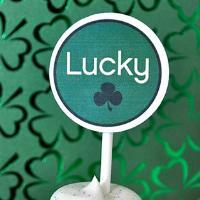 Create a fun St. Patrick's day celebration with these fun cupcake toppers.